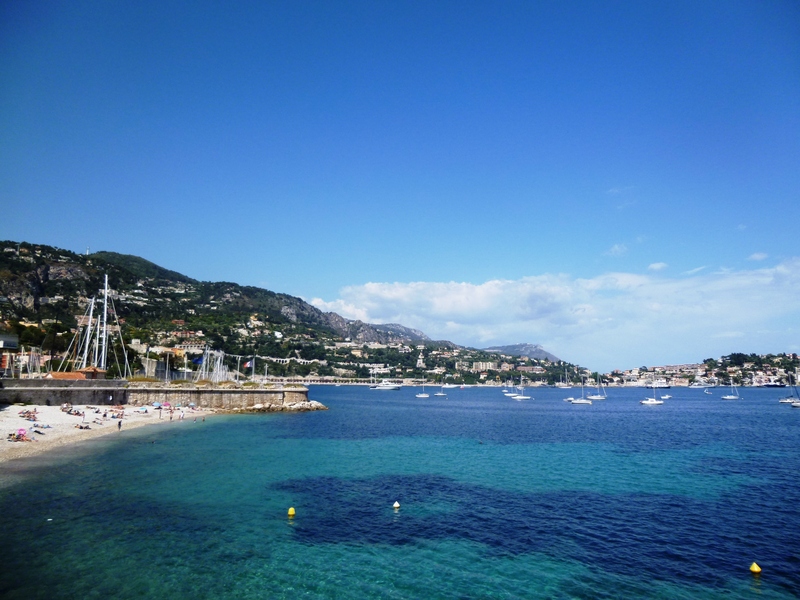 Villefranche sur Mer and its beautiful harbour in a one hour walking tour: so much more than just a cruise stop! First impressions often count and for many cruise passengers visiting the French Riviera, the first glimpse of the region is of the beautiful fishing village of Villefranche sur Mer with its stunning ochre colours reflecting in the large bay, whilst others may wake up to a great view of the green peninsula of Cap Ferrat and its luxury villas with the rocky slopes of the Maritime Alps looming in the background. Then after breakfast, they either take the shuttles to the cruise terminal and jump on a guided coach tour to “do” the French Riviera in a day with Eze, Monaco, Nice and perhaps Cannes (the mere thought of such a superficial visit makes me cringe), whilst the more independent minded walk straight to the train station and head off to Monaco or Nice. Of course, there’s nothing wrong at all with the second option, or even the first if you’re very limited for time and have deep pockets – however, Villefranche does have dollops of charm and is well worth an hour or two of your day to soak in the medieval atmosphere of the old town, explore the free museums in the imposing 16th century Citadel (castle), check out the surreal atmosphere of Jean Cocteau’s chapel on the harbour and especially enjoy the stunning views over the Cap Ferrat… All these added together make for a perfect French Riviera experience, so read on and follow my 1 hour whistle-stop walking tour to optimise your visit! 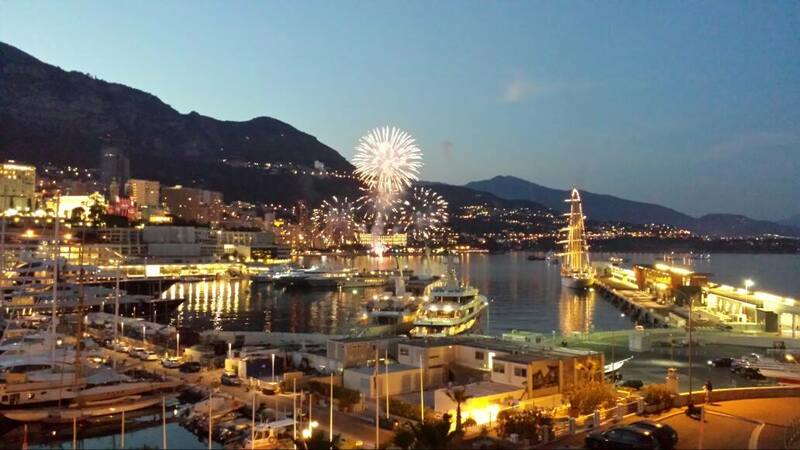 The summer season is fully upon us and the French Riviera is filling up with tourists: this means fireworks, music festivals, farniente beach time and outdoor dinners, amongst plenty of other activities, so here’s a quick guide on how to enjoy a fun-filled week here. Of course, plenty of visitors just want to relax and enjoy days at the beach, but feel free to pick and mix according to your centres of interest. These day-long excursions are ideal if undertaken from Nice, located bang in the centre of the French Riviera, but plenty of them are also feasible if you are based further down the coast, either east or west, as long as you have access to the main railway line.